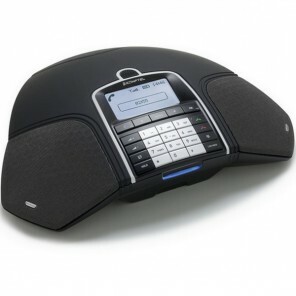 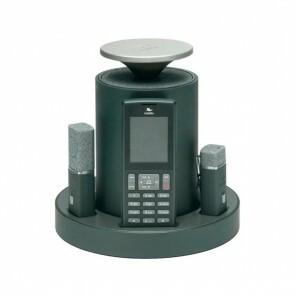 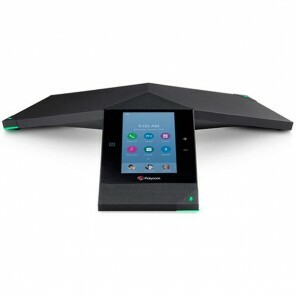 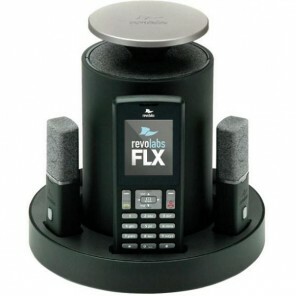 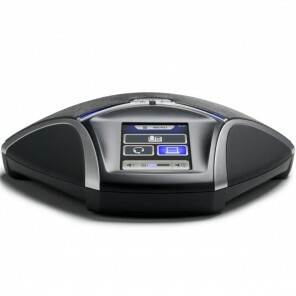 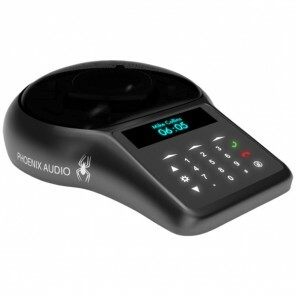 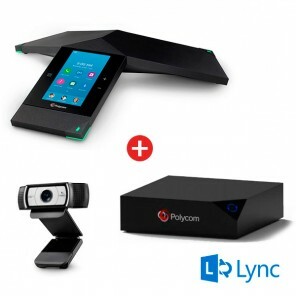 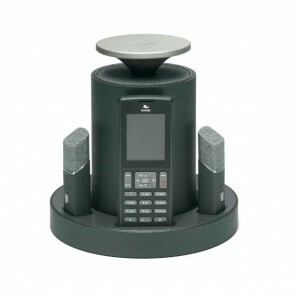 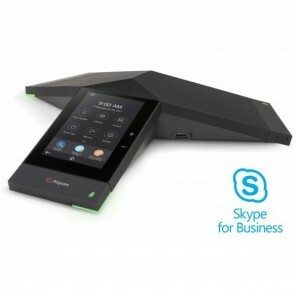 Our selection of conference phones optimised for Microsoft Lync and Skype for Business establish a wireless VoIP conference system that is suitable for both small and large-sized meeting thanks to expansion microphones. 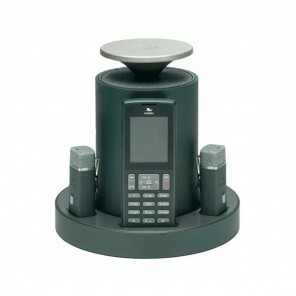 A perfect solution for unified communciations. 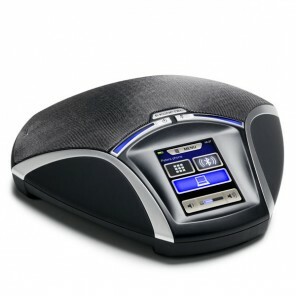 Battery life of up to 30h.